When you consider all of the emotions and themes touched upon throughout the course of Kendrick Lamar’s latest album, DAMN. would appear to be the perfect title. 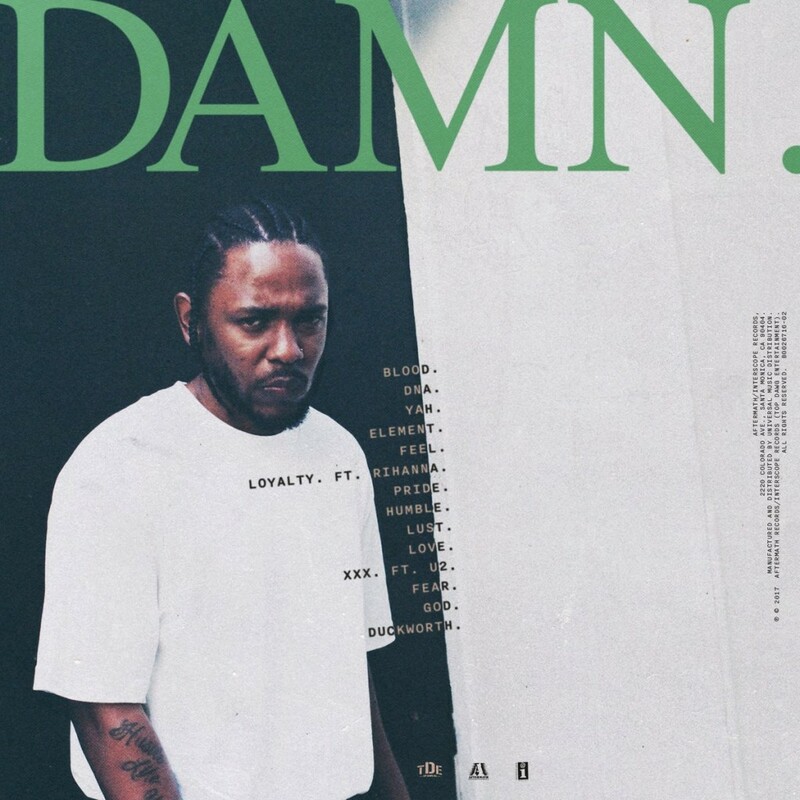 While it’s not quite the same story-telling K. Dot we encountered on Section.80 and good kid, m.A.A.d city nor does it capture the bold and fiery commentary of To Pimp a Butterfly, The album gives us insight into present-day Kendrick as he grapples with the current state of affairs that our country faces and his own dealings with the industry. The body of work effortlessly moves through various topics and truly flows in a way that is cohesive and comprehensive for the listener. But this isn’t a review. We simply want to enjoy the album and bring you our favorite lines from each of the album’s impressive songs. What are your favorite DAMN. songs?